Mec-Tric provides many products relating to pressure relief. 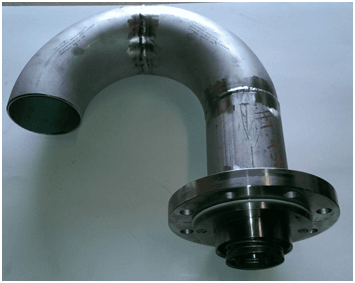 Products include Farris and Spence safety relief valves for ASME Section I and Section VIII. 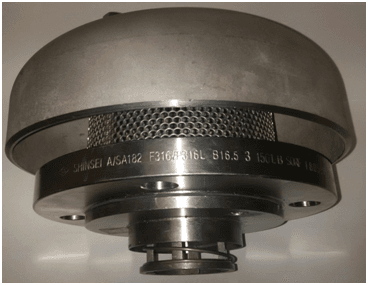 Fike Rupture Discs, Rupture Disc holders and Explosion Vents for pressure relief. For your tank venting requirements, Vents are provided by Groth® and by Flow Fabrication®. See below for more information or call our office for technical help on additional products.